Flyhigh Works today announced that Cytus Alpha, the next rhythm music experience from Rayark, will launch worldwide on the Nintendo Switch eShop on April 25, 2019. Pre-orders will be available starting April 18, 2019 for $49.99 / €49.99 / €49,99. 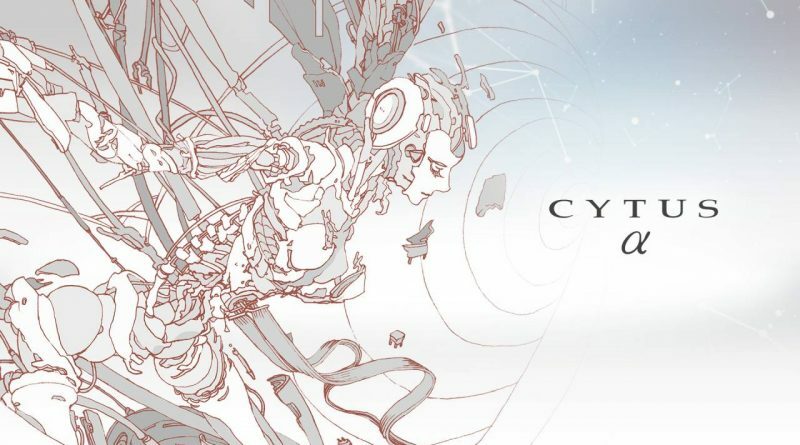 PM Studios will be releasing Cytus Alpha at retail in North America on May 14, 2019. Retail details for Europe will be announced soon. Cytus Alpha is the definitive edition of Rayark’s global hit, delivering over 200 songs and a memorable rhythm music experience. Cytus Alpha is also driven by its story – you advance through Chapters to unlock more songs but also the memories of the Operator, learning more of the narrative as you play. This title also exclusively includes songs originally made for Chapter Ω, as well as a fully revamped user interface! With incredible music, visuals and gameplay, Cytus Alpha is a rhythm masterpiece from Rayark that shouldn’t be missed.